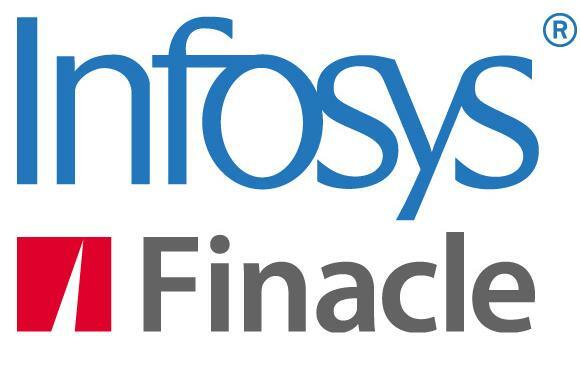 Bengaluru : Infosys Finacle, part of EdgeVerve Systems, a product subsidiary of Infosys (NYSE: INFY), today announced that its customer MeDirect Bank Belgium, an online bank offering savings, investments and wealth management since 2013, has successfully launched its Regulated Savings Product on Finacle’s core banking solution. The product will help the bank extend services to a new segment of savers that are looking to save and receive basic interest, in addition to a fidelity premium. Finacle’s core banking solution provided MeDirect Bank a flexible technology foundation to enable speed-to-market with this new offering. “ The rapid time-to-market realised by MeDirect is a reflection of inherent flexibility of the Finacle core banking solution. The new offering will enable the bank to further develop business in Belgium and engage customers with a broad offering” : Sajit Vijayakumar, Chief Operating Officer, Infosys Finacle. MeDirect Bank has seen a significant interest in the product since its launch in December 2018. The product provides favorable tax incentives along with competitive interest rates offered by MeDirect Bank, adding to the high volume of interest in the product. Apart from Finacle core banking, MeDirect Bank also uses a wide range of Finacle solutions, including wealth management, treasury, lending and corporate online banking. The componentized yet integrated Finacle solutions allows the bank’s team to select, configure, customize and launch new customer services rapidly and reliably, at a low cost. The product provides ready compliance with Belgian regulation.